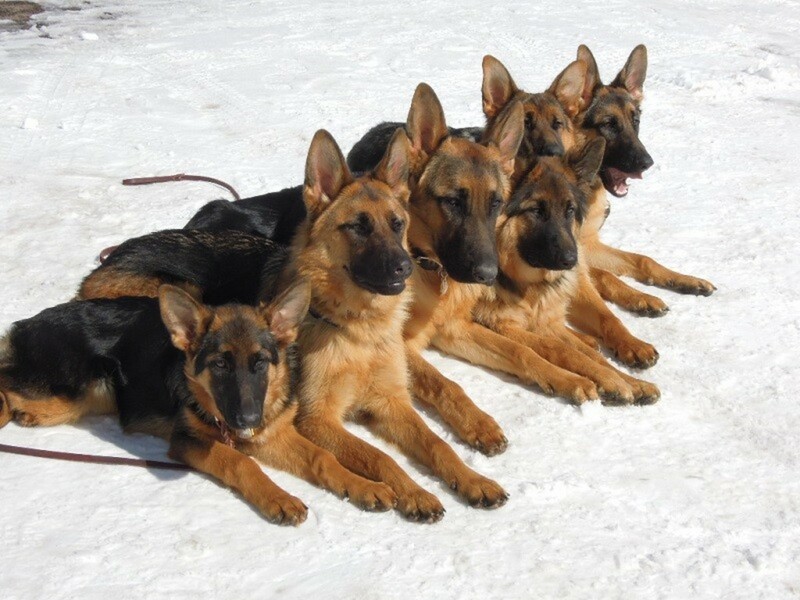 Meet Can Int CH, West Coast Skipper CD, DD, DDX TT, CGC, CGN, MCOA,DD. ! Can Int CH West Coast Skipper CD DD, DDX TT, CGC, CGN MCOA,DD. 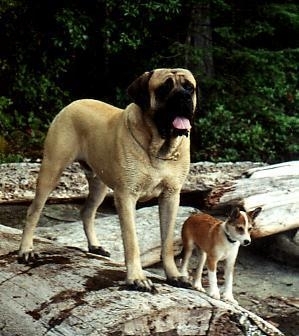 This is so hard to announce the passing of a Great Great Mastiff. 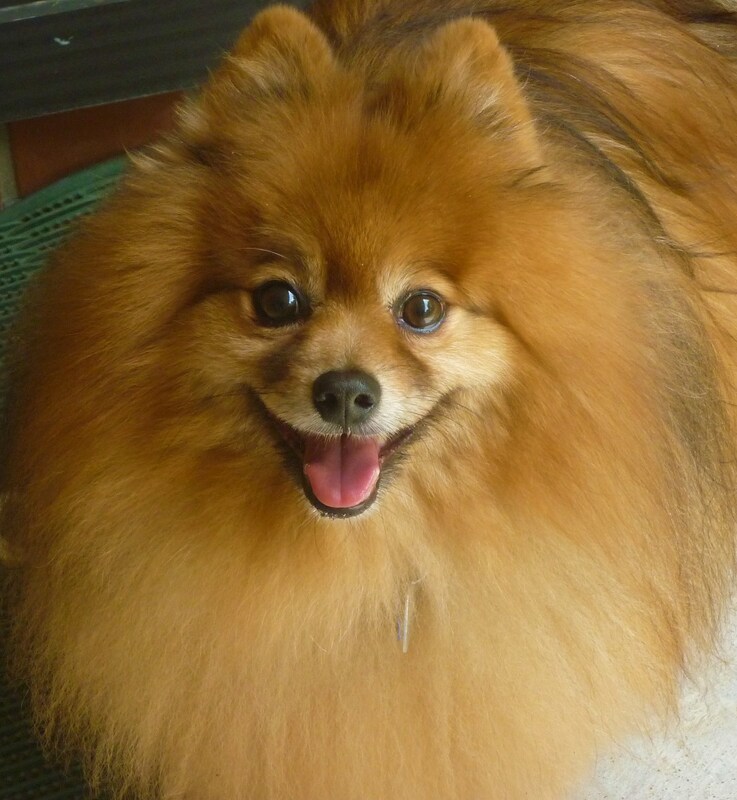 This morning my10 year old Skippy boy passed away. My sweet smart, fun boy. .Skippy not only was a good looking fellow, multiple group placings and wins. Best puppy in show. 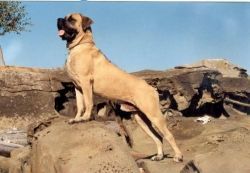 #5 top mastiff in Canada in his youth. 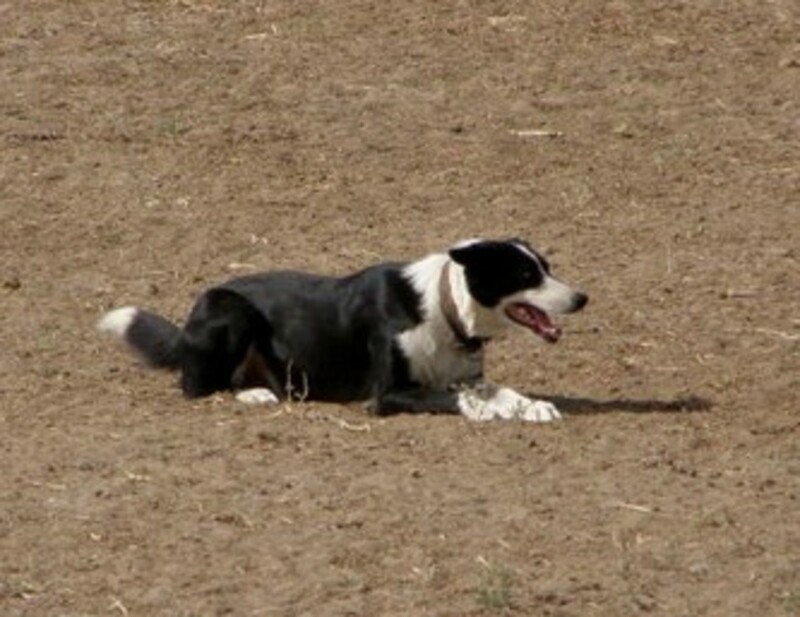 He also was the first dog in Canada to get his Draft dog and the first to get a Draft dog Excellent , When Skippy did something for me he gave it his best he got his CD with 2 high in trials . He just did every thing to his best and with a goofy adoring smile on his face... Like he was saying Look mom see what a good boy I am. Skippy all so got his first leg in his weight pull championship. 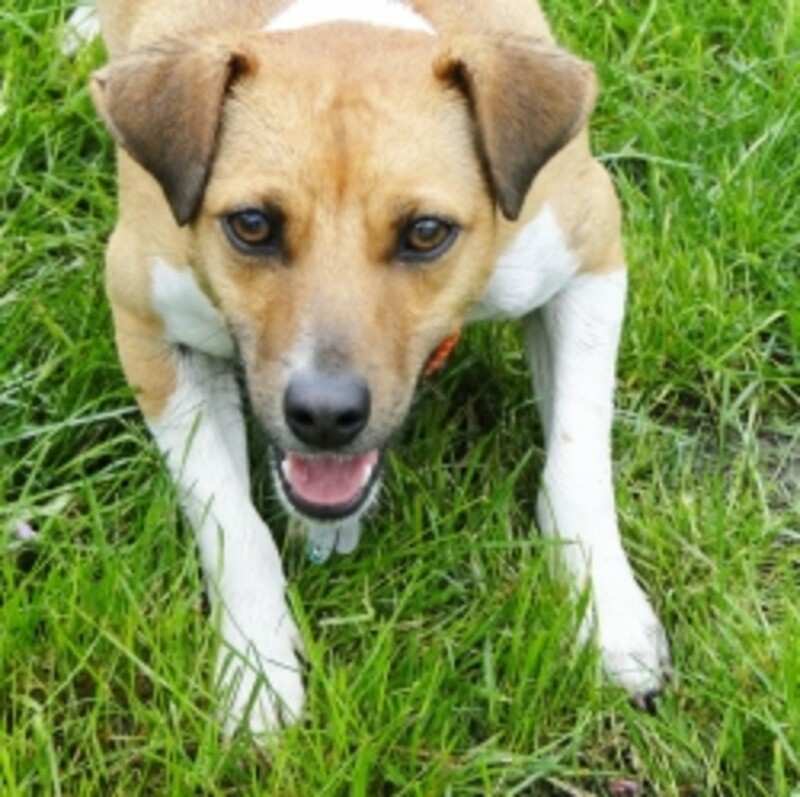 And was trained in tracking but I never competed in tracking, Skippy was so smart I know I could teach him anything. This morning I let Skippy out with some of the girls. I heard barking and looked out and seen Skippy dancing for one of the girls, I remember thinking wow! 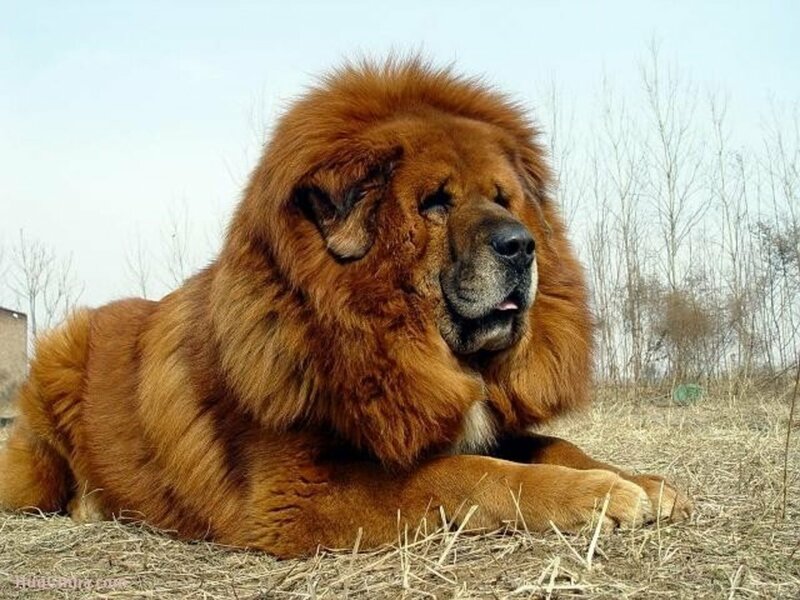 What gorgeous dog. I called him into the house and he came running and ran up the stairs. He came in ad lay down beside me while I was on the computer; 10 minutes later I heard a gurgle and looked down. He was dead. I started heart compressions to no avail and as I was doing it a day from 10 years in the past came to my mind. The day Skippy was born he was still born a lifeless puppy. For a whole 20 minutes I gave him mouth to mouth , did puppy bends and tapped on his tiny chest. 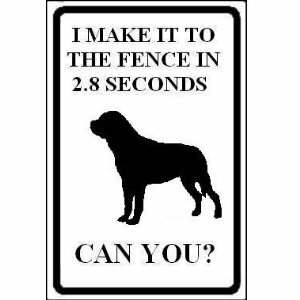 My husband told me to stop he said after 20 minutes surely the pup would have brain damage. But every once in awhile the dead puppy would shutter, twitch and gasp. And then he started breathing. As I has pushing on my old boys chest I kept thinking, lets do it again Skippy, come back to me again Skip. But it did not happen. Skippy left the world the same way he came in. 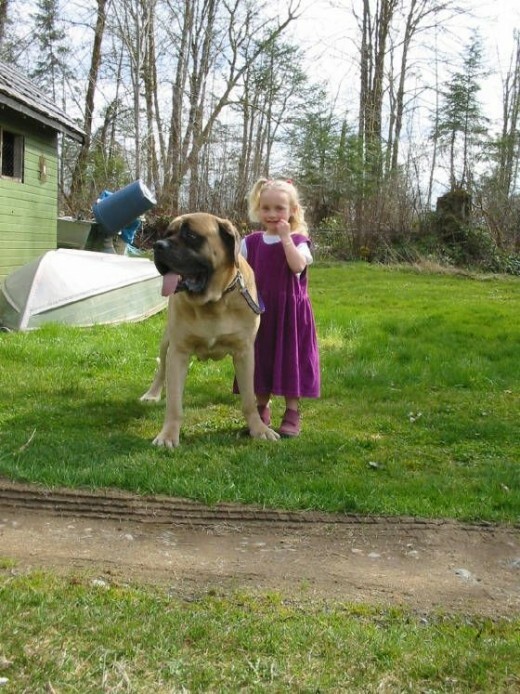 We have bred many wonderful mastiffs here at Island West But Skippy was heart . He will on for ever . 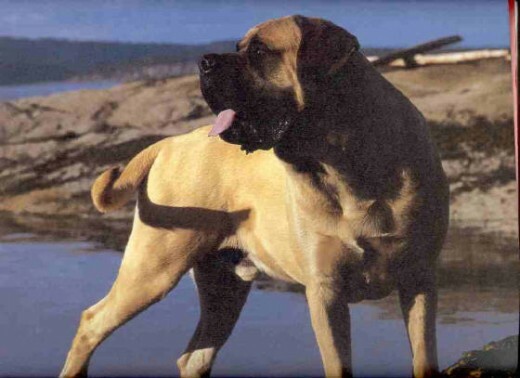 I breed mastiffs in hopes to produce great mastiffs like Skippy so maybe I can fill some ones heart with great joy and pride I felf by being owned by the greatest dog of all times . Skippy was bred and born here , by me . He was from my first litter of Champion bred puppies . Edit this to say how you came up with the name Can Int CH, West Coast Skipper CD, DD, DDX TT, CGC, CGN, MCOA,DD. .
Can Int CH, West Coast Skipper CD, DD, DDX TT, CGC, CGN, MCOA,DD. ? Skippy loved going to dog shows . He was so keen to go he would run and jump into the bath tub if he seen me packing for a dog show . Skippy loved his jolly ball and loved tug toys . But most of all Skippy loved being with me . I will always remember you my sweet skippy. 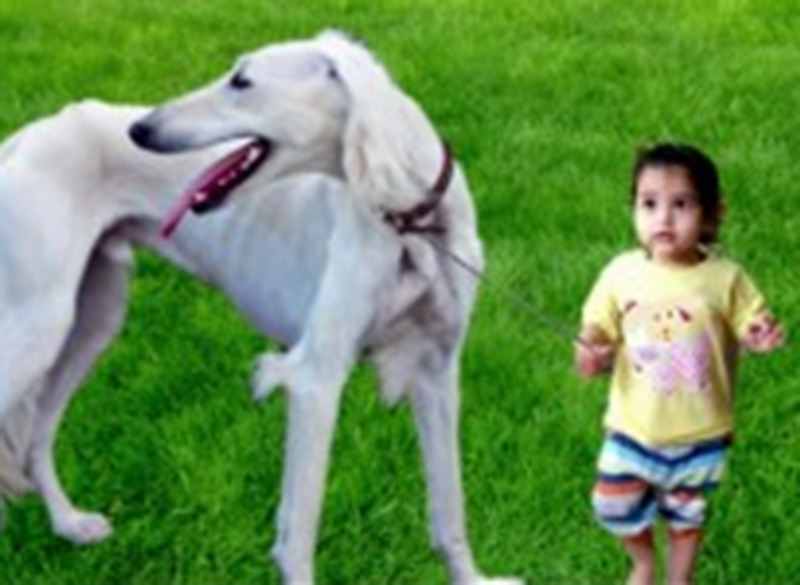 Skippy was so gentle that even a small child could walk him. Edit this: What else do you want to say? Write away! You can also look at the top of this page for the [Add Modules] button and add lots of other blocks of content, like Polls and Flickr photos and YouTube videos and more. 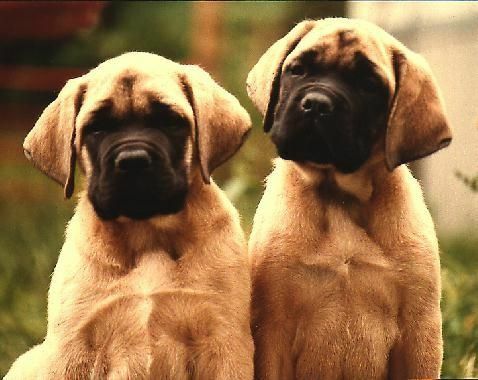 Must read the great poems about mastiffs ans well as many short stories to warm your heart. 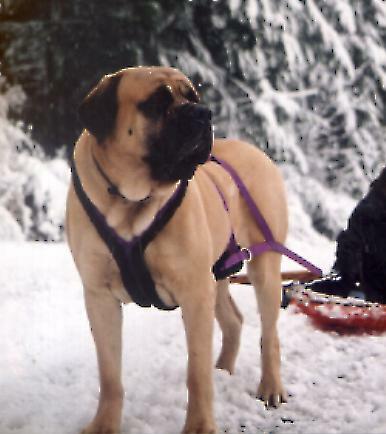 This site is about carting , draft dog work and weight pull with the mastiff.